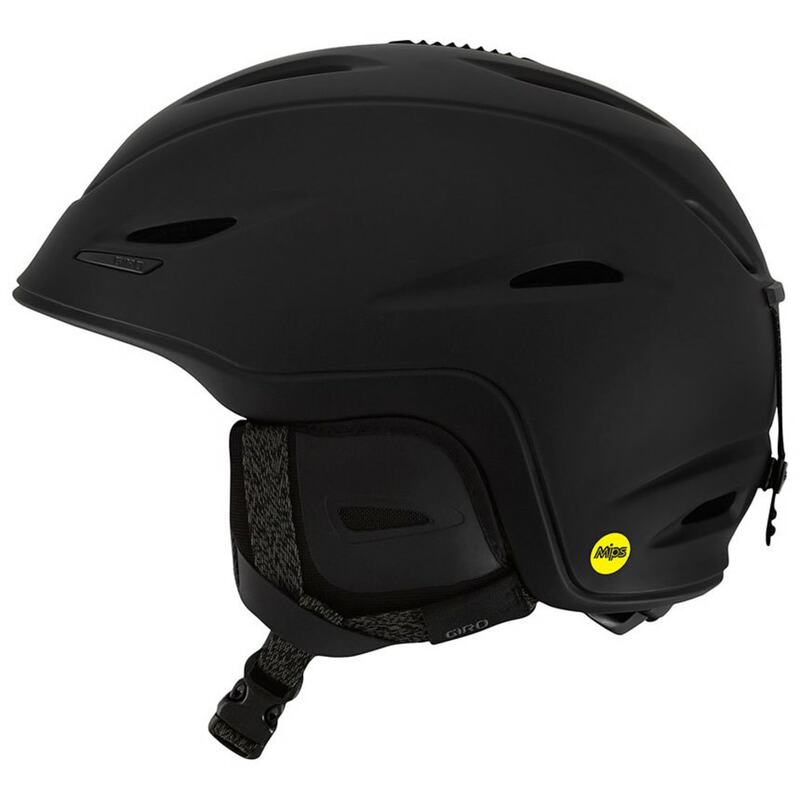 The Union MIPS comes fully loaded for all mountain freeriding and resort exploration. In-Mold Construction and adjustable venting create a lighter, cooler helmet. Go the distance with XT2® anti-odor protection, the adjustable In Form Fit System and the Multi-directional Impact Protection System (MIPS), which can provide more protection in certain impacts.